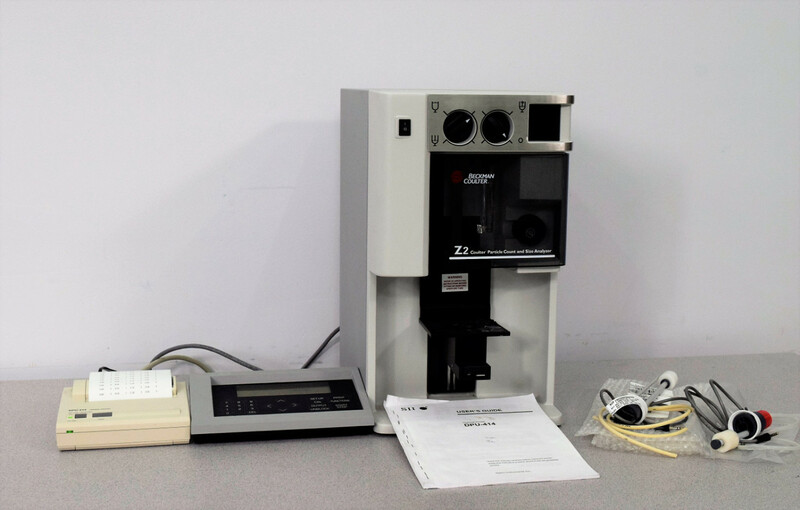 Beckman Coulter Z2 Particle Counter & Size Analyzer w/ Z1 Controller & Printer . New Life Scientific, Inc. Fully functional w/ Controller & Printer. Warranty. principle upon which all Coulter Counters operate. budget-conscious answer to your needs. beads after the system detected that the sample was too diluted. Running Samples on the Day of Delivery! printer. A PDF of the instrument’s manual is available upon request.